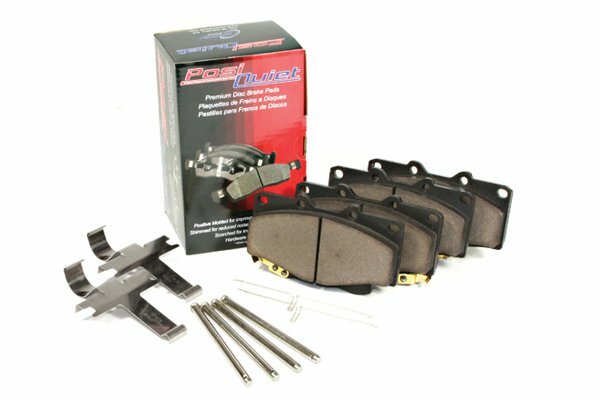 Posi Quiet 105.08470 - Posi Quiet Ceramic Brake Pads - FREE SHIPPING! After terrible squealing from the OEM pads, these Posi-Quiets and some grease... No more squeal! So far, so great! I am very very happy! 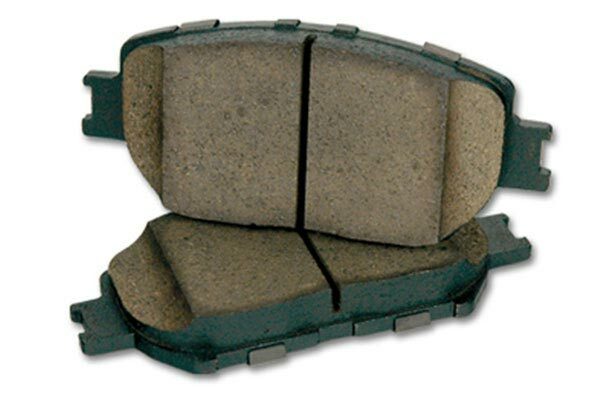 These brake pads were purchased to replace OEM brake pads that were only used approx. 1000 mi. The oem brake pads developed a squeal that was becomming very annoying. I read reviews on the Posi Quiet pads that were very promising (ie. 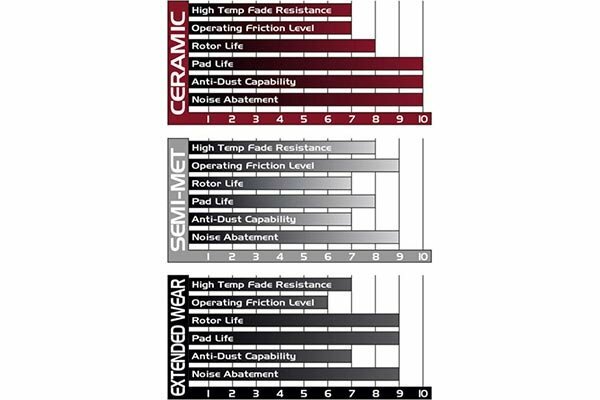 no brake squeal and low brake dust). For the cost, I figured they were worth a try. For the first week I did not notice any squeals and only very minimal brake dust accumulation on the rims. Also, the feel of the brake was comparable to the OEM pads. Just recently, I did notice a squeal that occurs when comming to a complete stop. For now it is tolerable, but I was hoping to completely eliminate this problem. Is it too much to ask for braking power without the annoying annoucements? So far my Posi Quiets are "semi quiet". Reference # 766-497-604 © 2000-2019 AutoAnything, Inc.